After some googling it turns out that MUMmer naturally compiles as a 32 bit program, and since we have so much data (it ***is*** possible to have too much data) we have to recompile it in 64 bit mode to have larger intergers available to us. Oh well, going to recompile and start over! Sean’s Notebook: BWA-Meth Output for EPI-135. Found a different methylation aligner, BWA-meth, that’s based on a Burrows Wheeler aligner that’s supposed to deal better with gap alignment than Bowtie2. Fired it up with the EPI-135 and 10k Geoduck genome. It gave an answer, but I *really* don’t believe it. The bamtools stats output I believe claimed 80% mapping rate. Compared to the 6% from Bismark. Sean’s Notebook: Starting GARM meta-assembly of PacBio and BGI assemblies for Olys. The Pilon polishing for the CANU assembly finished last night, and it seems pretty small, but hopefully between that, the BGI assembly, and the Platanus assembly, we can assemble ourselves up one decent genome. Fingers crossed at least. 1 gap is interesting, but with the assembly size being at least 1, of not two orders of magnitude smaller than the expected genome size, I think we’re short on coverage to allow for conservative error correction levels. Will have to reassemble with looser standards and see if we can bump it up. Next step is GARM, to see what that gives us. 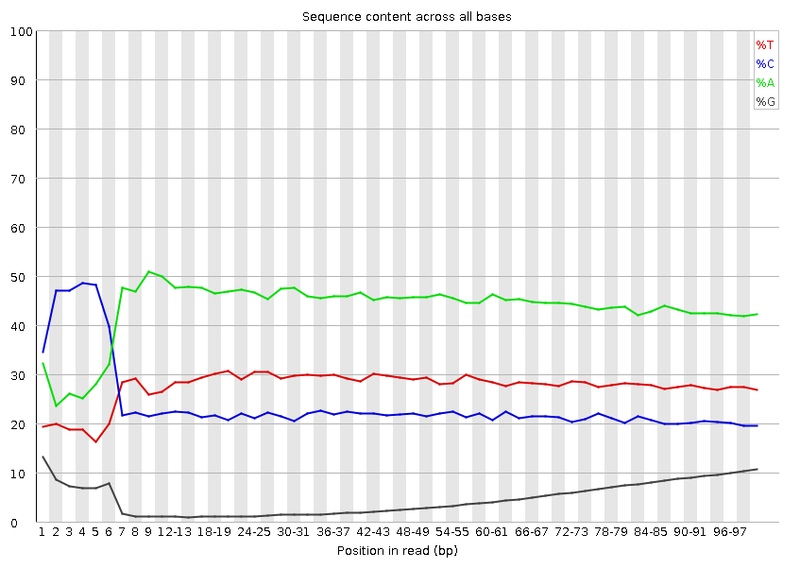 I think I’ll also re-assemble the PacBio stuff with much less stringent error correction to see if that gives any measurable difference in outputs. Edit: Also, I finished the –non-directional runs for Bismark, no change in mapping rates and less than 1% complementary mapping, so it looks like the regular arguments are correct. Output .bam files are found here with the NonDir tag. Part of the Pilon prep for polishing the PacBio Oly assembly is feeding it a bunch of Illumina data aligned to the PacBio assembly using your favorite aligner, in my case Bowtie2. I initially got a bunch of `.sam` files from Bowtie2 and wanted to convert them, so I turned to Google like any good person does these days. After looking at a bunch of different options, all answers pointed to `samtools view -sB file.sam > file.bam` as the preferred way to do this. Thinking I knew what I was doing, I whipped up a quick slurm job script to convert everything and file up Pilon. It completed in less than 5 minutes, with a bunch of `.bam` files ~40kb in size. This was suspect, as their original `.sam` files were ~40gb. After a reading the samtools manual, which corroborated the above conversion syntax, re-aligning some of the Illumina data files thinking I’d done something wrong there, and a whole bunch more googling, it turns out the `> file.bam` syntax is actually supposed to be `-o file.bam`. Apparently the internet and documentation does not keep up with program changes as well as we’d like. Finished the Pilon prep (except for .sam -> .bam conversion) yesterday afternoon. 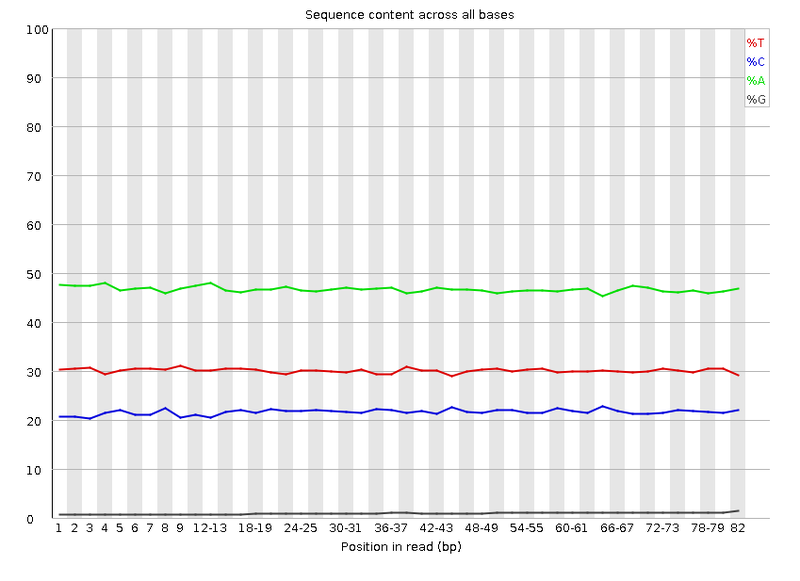 Found a 32-35% mapping rate for Illumina sequencing files to the PacBio backbone. Not great, but hopefully the whole meta-assembly route will manage to combine everything together in to one super assembly. 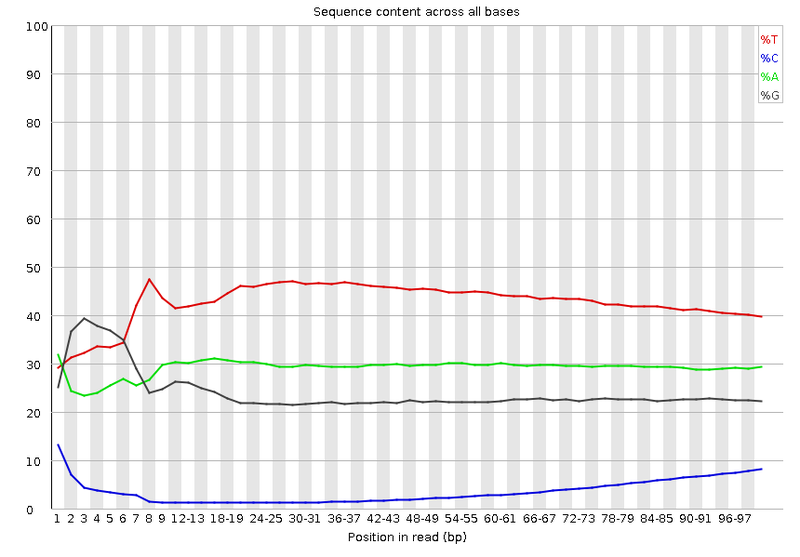 For fun, I mapped an Illumina file to a couple of the BGI assemblies, and got ~75% mapping. 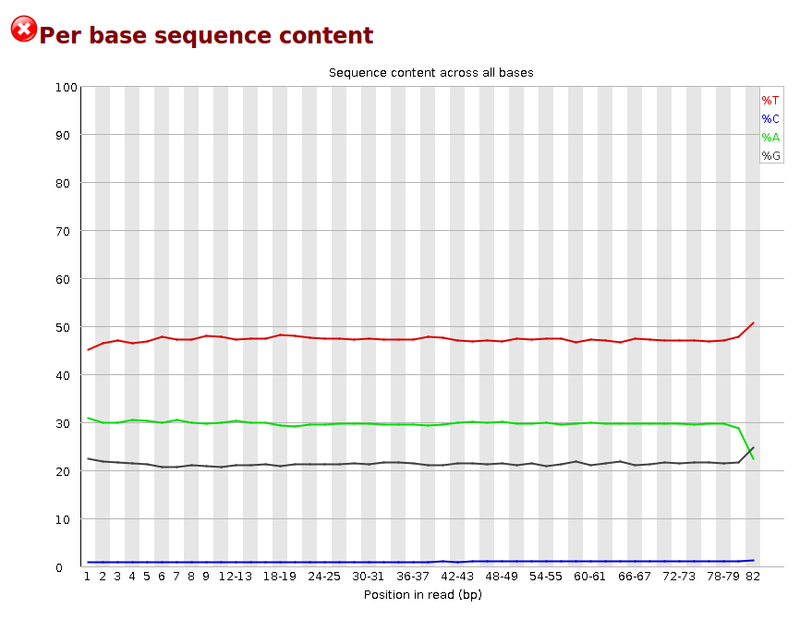 Wish we could have gotten that out of the PacBio thing, but ah well. Im transferring the .sam files over to Owl now, but they’re ~40gb a piece, so that’ll take a bit. Will update here when finished! Sean’s Notebook: Trimming and Quality Checking EPI-135 and EPI-135WG. 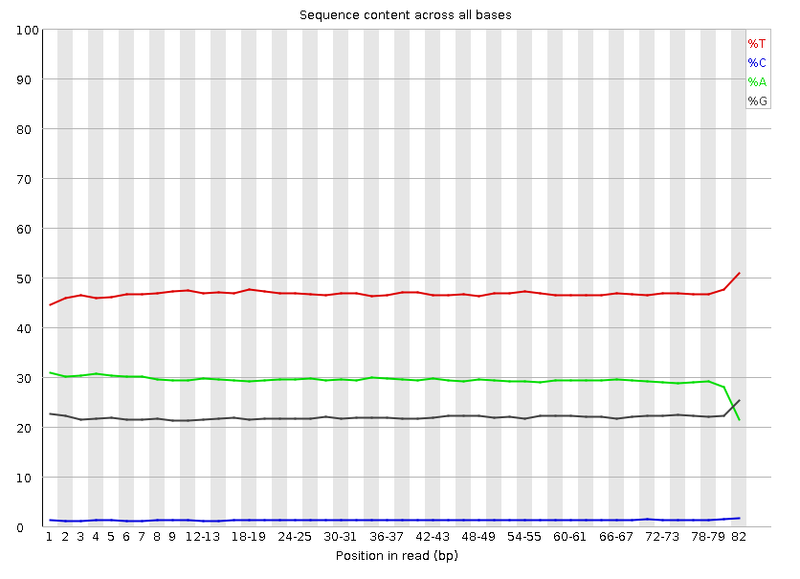 We’re back to playing with Hollie’s Geoduck methylation data, and noticed that there was some wonky nucleotide sequence at the beginning of reads potentially hampering the mapping efficiency downstream. Steven asked me to trim the first 18 nucleotides and last nucleotide from each sequence, and I did that here. It looks like trimming cleaned most everything up, though maybe it could have stood to have an additional base pair or two trimmed off the tail. I’ve started running Bismark on the outputs to see if this trimming improves mapping rates, hopefully it will. I’m going to try tinkering with the number of allowed mismatches in Bowtie, to see if that helps also. 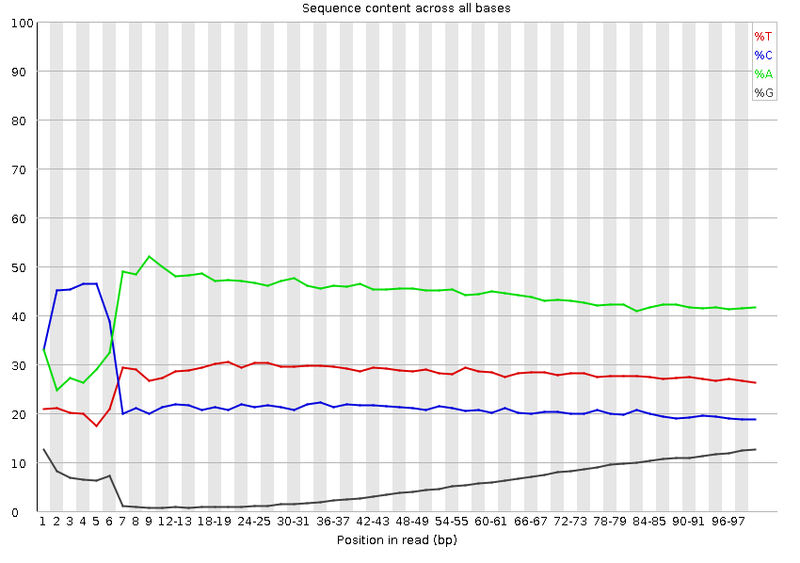 On the Oly Genome front. I talked with Katherine today, and have a pretty decent idea of a game plan for going forward. 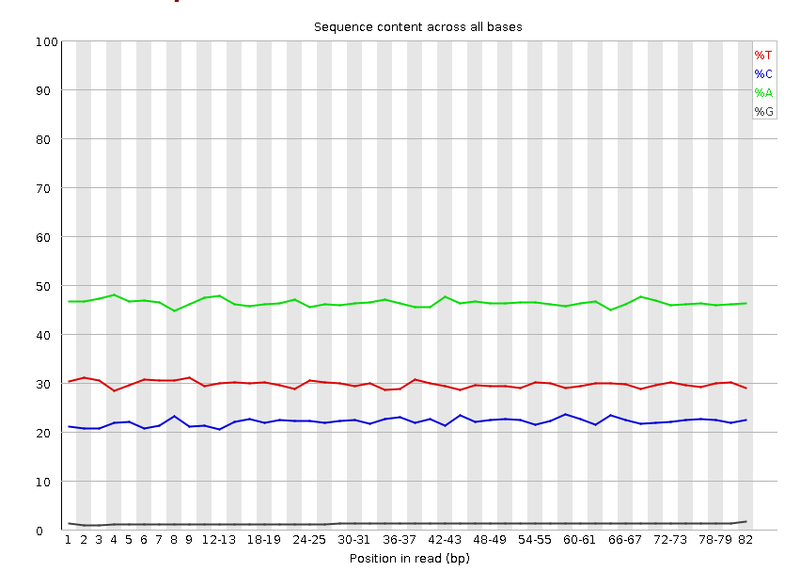 It looks like I was under the wrong impression that all the Illumina data was paired end, it looks like the longest insert stuff was actually mate pair, which the Platanus devs say is not ideal for assembling. Oops. 1. Finish polishing the Canu assembly with Pilon. Still mapping reads back to the Canu assembly with bowtie. 2. 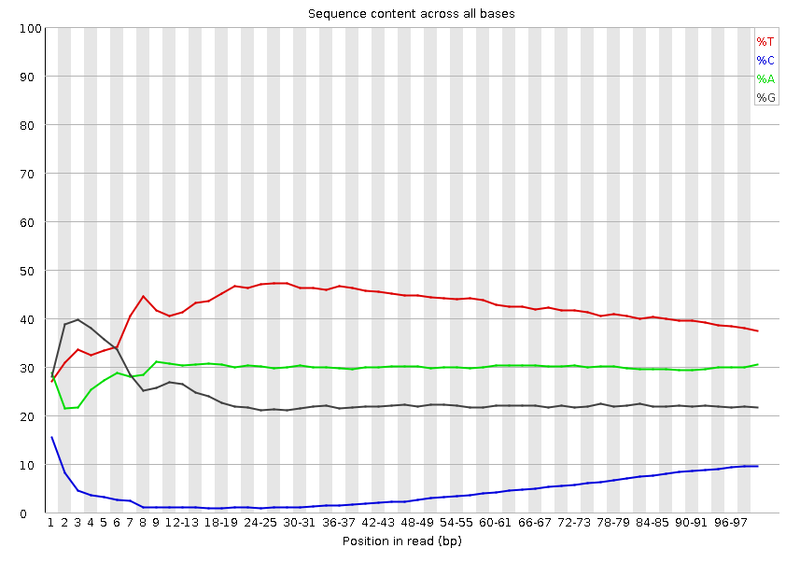 Re-run Platanus using only the PE150 data from Illumina, then scaffold with PE150 and MP50 data. Then throw it in to Redundans **without** the reduction step. Katherine thinks that Redundans may be throwing away too much data due to high heterozygosity, and turning that step off may prevent the loss. 3. Throw the BGI assembly, the Platanus/Redundans Assembly, and the Canu/Pilon assembly in to a meta assembler such as GARM. 4. Have the best assembly ever. Or at least a better assembly. Looks like Hyak finished it’s Canu assembly for the Oly PacBio data over the weekend, and here are the statistics for it. 13.6 kbp NG50 is an improvement! Next, polishing with Pilon.